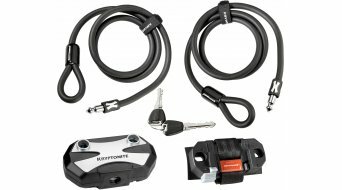 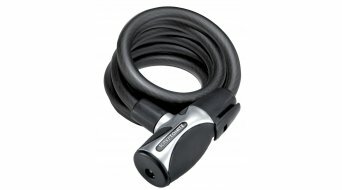 Cable locks are the basic lock among bike locks. 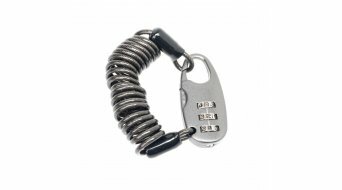 They are also the favourite of many people and for this reason a lot are sold, so that people have a lock just in case. 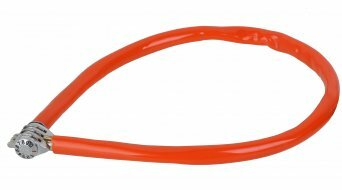 They are relatively light and cheap. 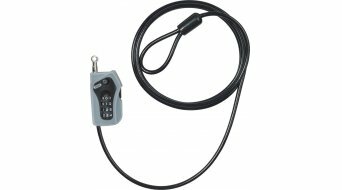 They are only recommended when the risk of theft is suspected to be low to middling. 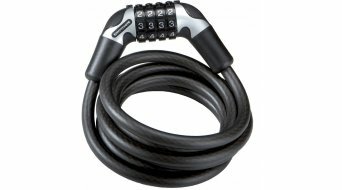 Relatively cheap bikes or children's bikes are often secured this way for short periods or when one is nearby. 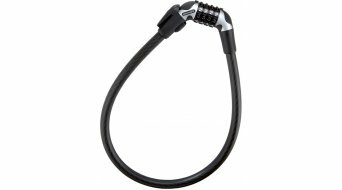 There are also larger heavier versions of cable locks that have a greater deterrent effect. 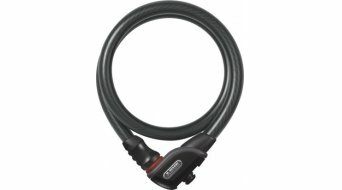 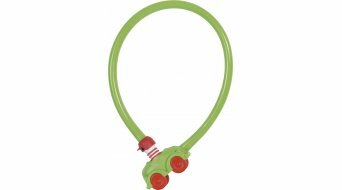 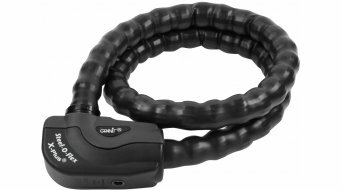 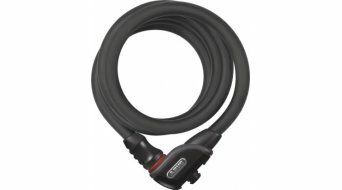 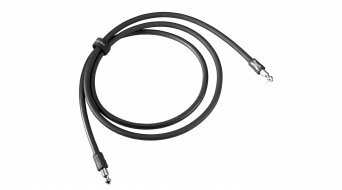 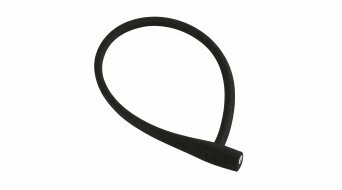 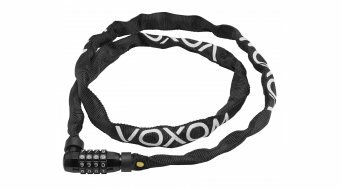 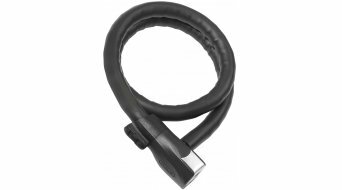 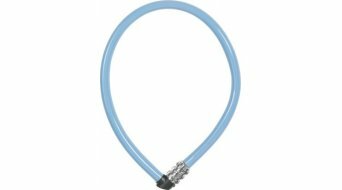 We also have a large range of flex cables, that offer a good complement to D-locks (U-locks) or padlocks. 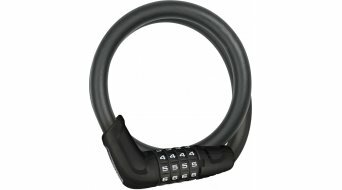 The same goes for spiral cable locks. 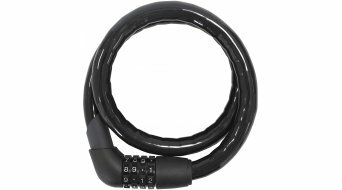 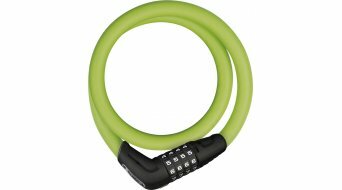 The spiral lock is a longer version of a cable lock. 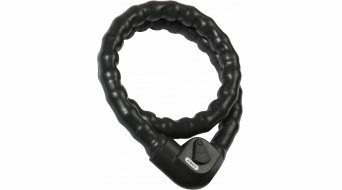 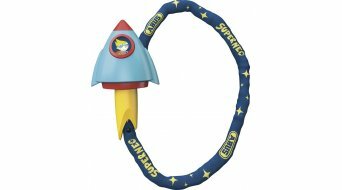 It rolls up into a spiral and is easy to carry. 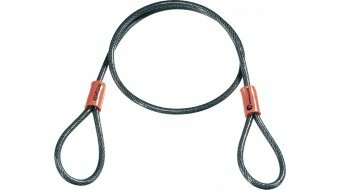 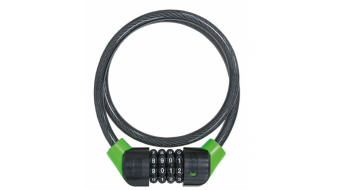 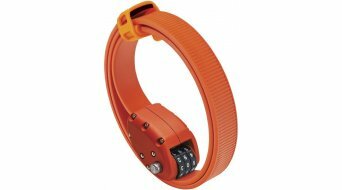 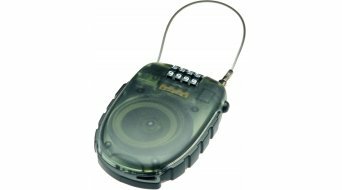 We recommend a cable lock as a second lock or extra lock for securing parts. 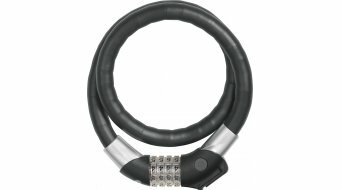 Cable locks can also be fixed to the frame. 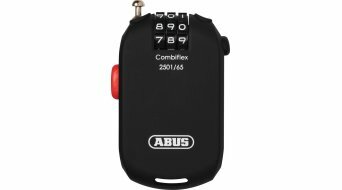 Abus offers the Klickfix-System to enable easy assembly, for example to attach it to saddle clamp bolts. 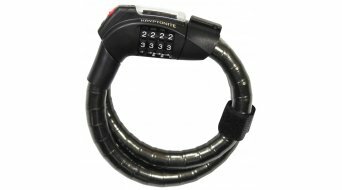 Tip: If more people in the family use a chain-lock, a combination lock might be better, so that you don't have to give everyone a key. 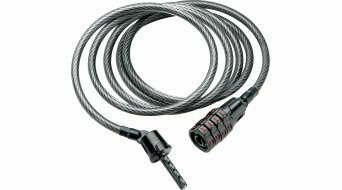 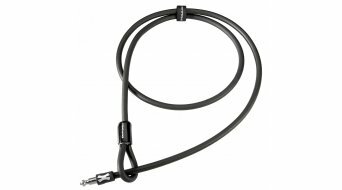 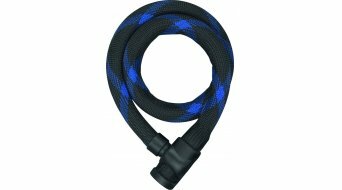 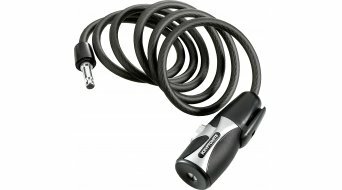 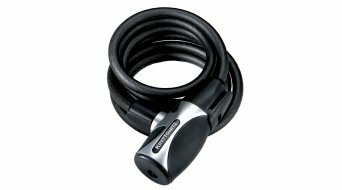 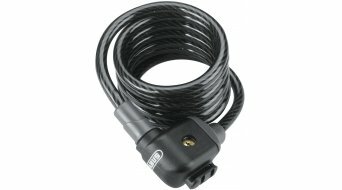 Here in HIBIKE's online shop you will find a new cable lock at competitive prices.